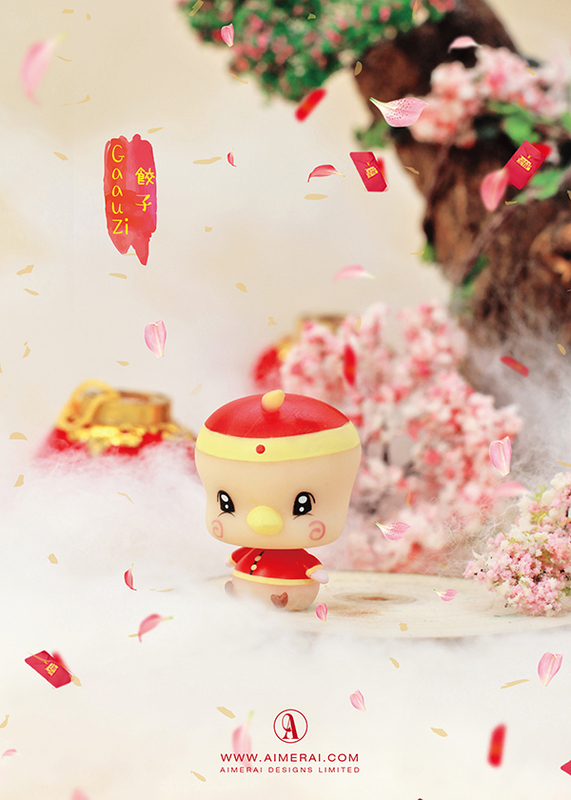 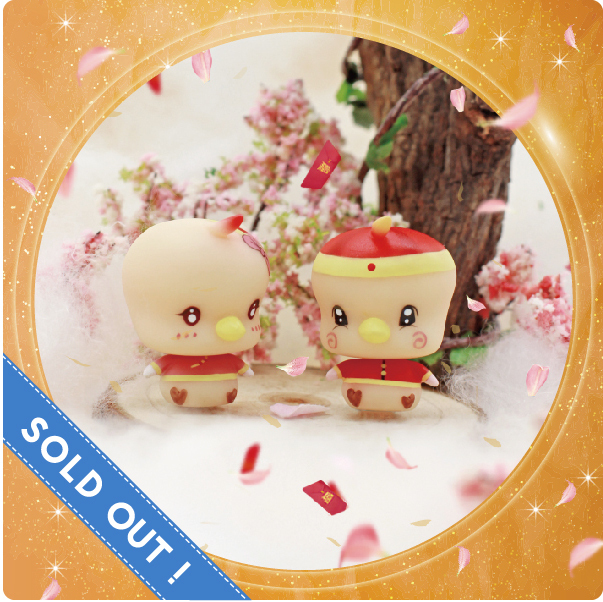 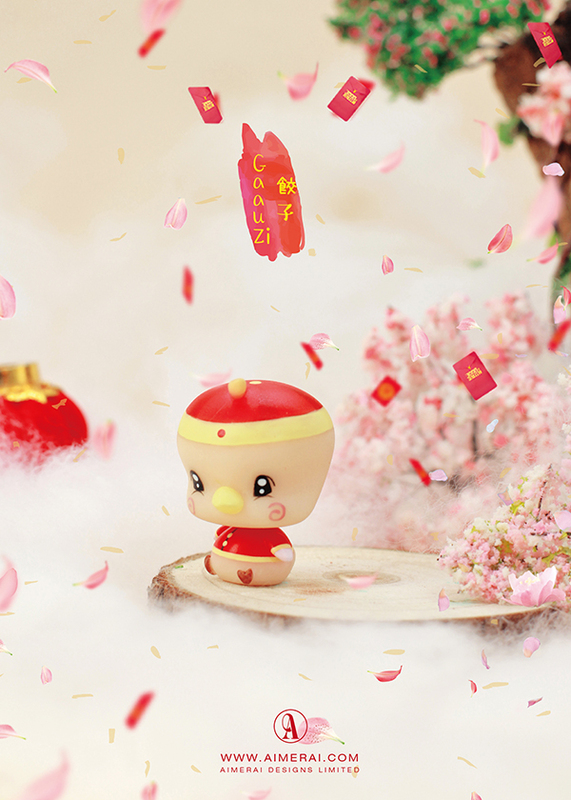 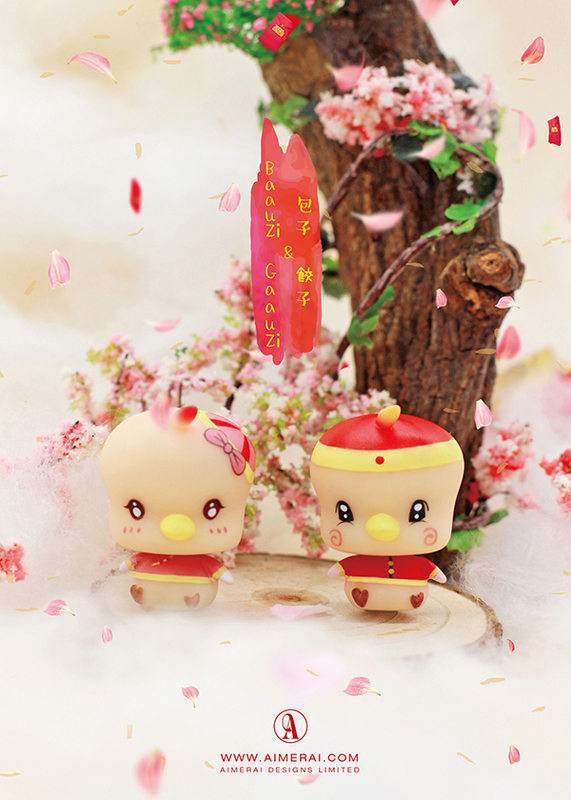 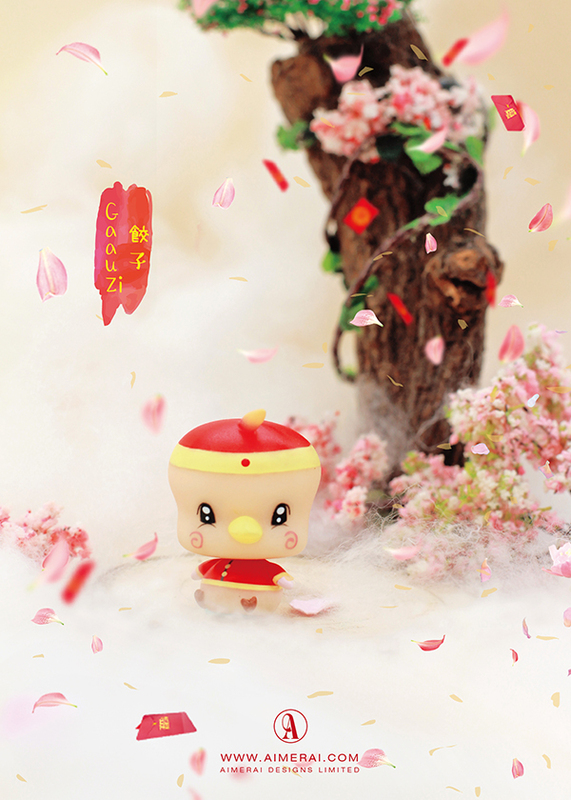 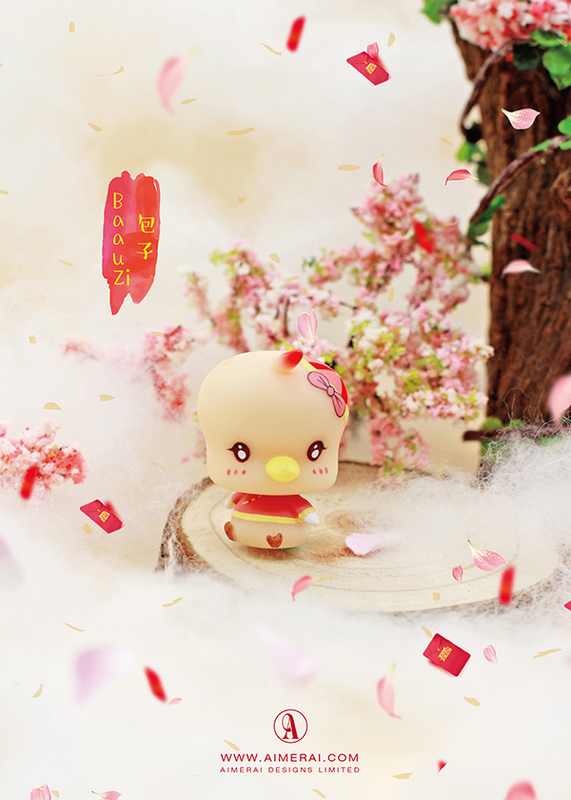 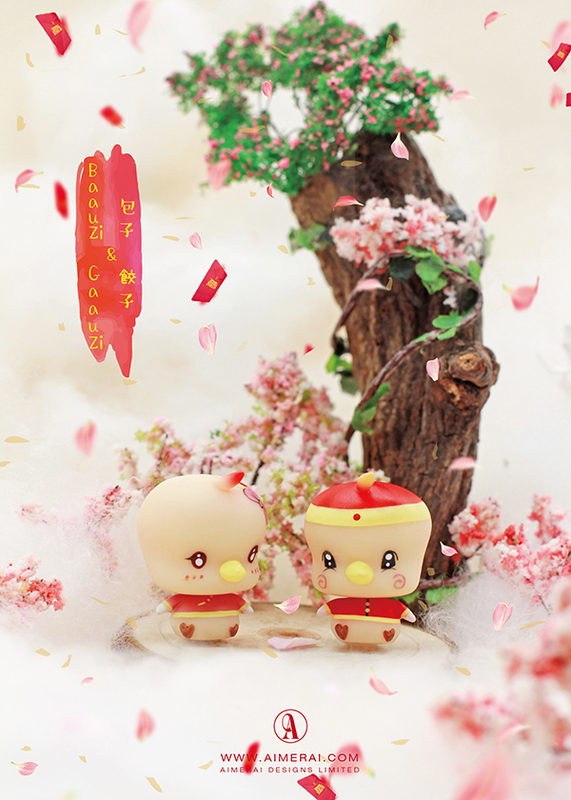 Home» SPECIAL & 1/12 DOLL» Baauzi & Gaauzi - Chinese New Year Ver. 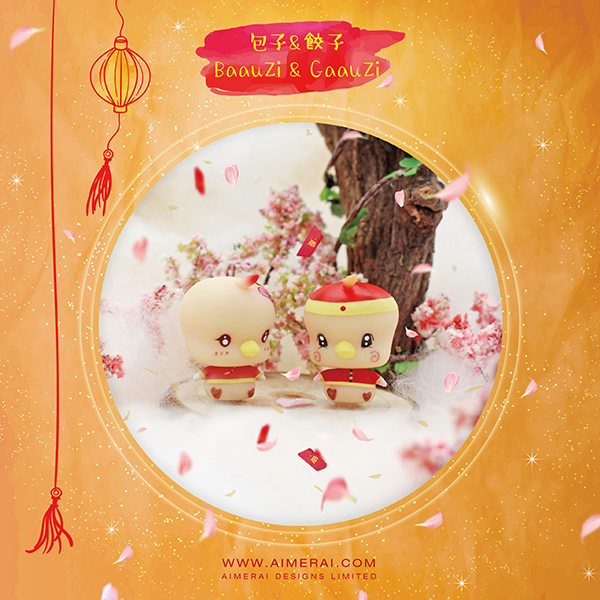 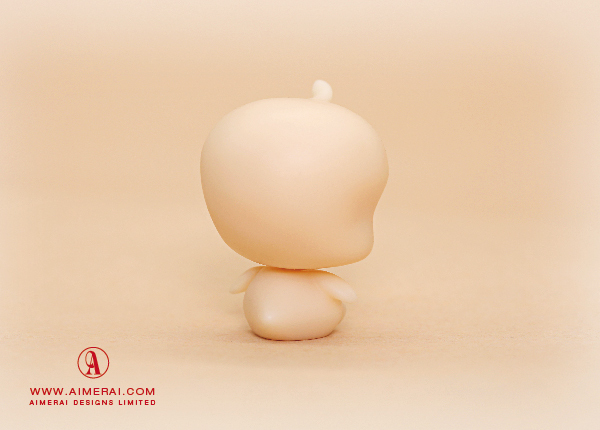 BaauZi & GaauZi are 3.3 cm dolls casted in normal Yellow Skin environmental resin. 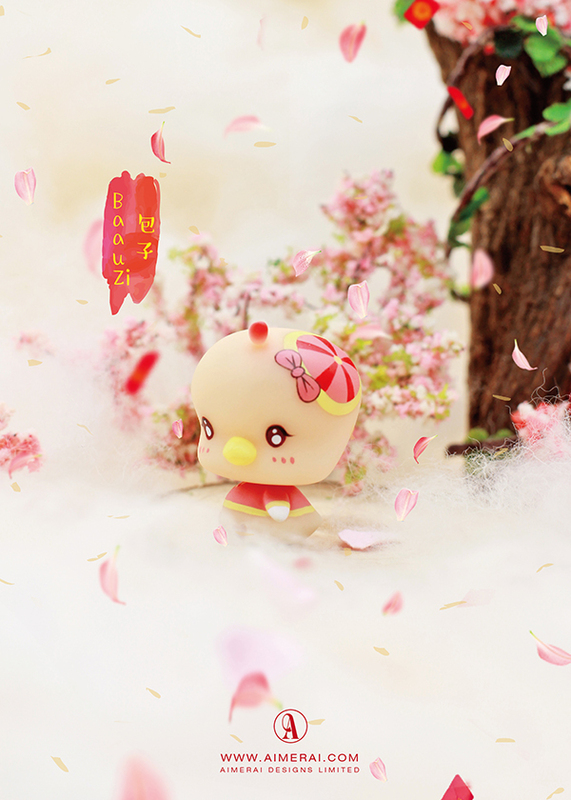 Dolls are available blank or with make-up, (fully painted). 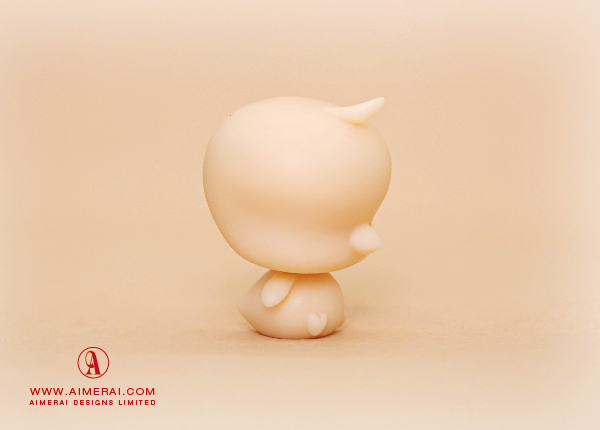 BaauZi & GaauZi are copyrighted with the United States Copyright Office, case pending.